This line is principally focused on the study of the genetic bases of adaptability of species/ populations, and traits which are of economic relevance for the livestock and aquaculture industries. The identification of these genes and genetic markers (principally SNPs or CNVs), by means of genetic association studies (whole genome or candidate gene), analysis of differential expression (expression arrays or RNA-seq), and selection mapping studies (by NGS or genotyping technologies), may provide us potentially useful tools for marker-assisted selection programs (Marker Assisted Selection–MAS) or genomic selection. the identification of SNPs from candidate genes associated with susceptibility to infection by Mycobacterium avium subsp. paratuberculosis in Holstein-Friesian cattle and the analysis of possible gene-gene interactions. the identification of genomic markers associated with clam growth characters (Ruditapes philippinarum). the identification of genes associated with susceptibility to infection by Listonella anguillarum in the zebrafish (Danio rerio). detection of selection signatures in different local sheep breeds such as Sasi-Ardi and Latxa. 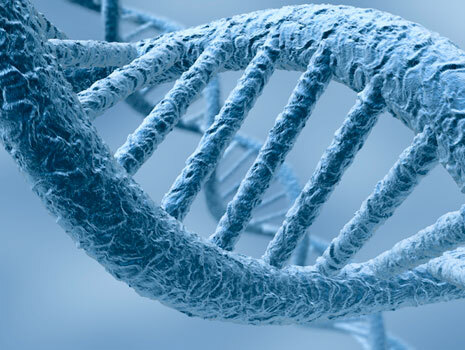 We also work with the human species, identifying by means of the study of candidate genes, genetic markers associated with susceptibility to autoimmune diseases. The aim of these studies is the application of these identified markers in the area of Personalized Medicine for diagnosis/prognosis or the selection of the most appropriate treatment. To date, we have worked towards the identification of susceptibility genes for the development of antiphospholipid syndrome (APS), in particular, thrombotic APS. We have also participated in the GAPAID European research project in the 2012-2014 period, which was focused on providing novel diagnostic and prognostic tools for rheumatoid arthritis and systemic lupus erythematosus by means of the identification of genetic and serological markers.